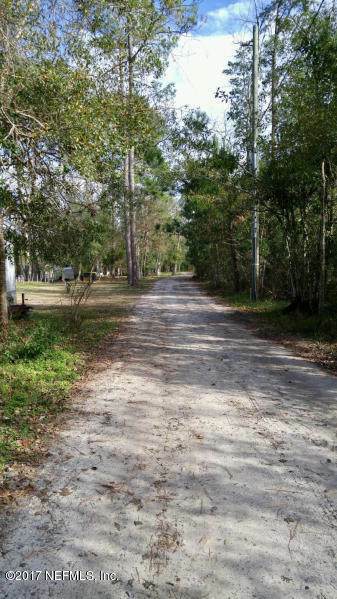 Take a drive down the old dirt road of Hide A Way Dr. & you will notice it is a boaters paradise with opportunities to build a private boat ramp or park your boat. 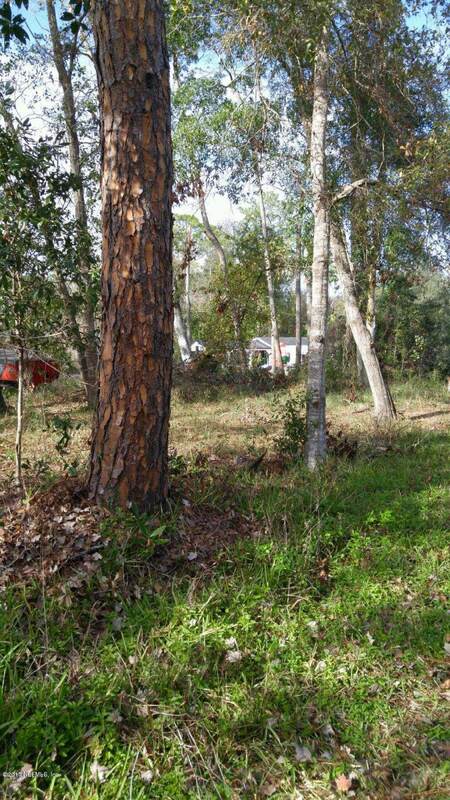 This lot backs up to a canal that leads to Julington Creek which provides access to all of Jacksonville's waterways. Not a boater? No problem! 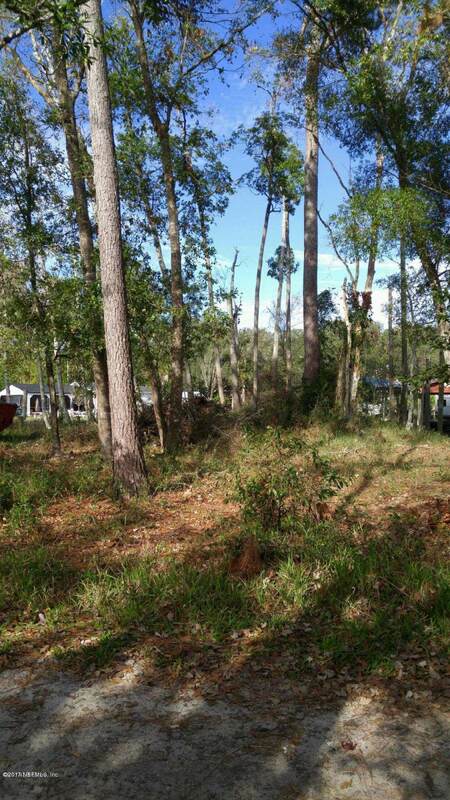 Park your RV/camper, place a storage shed, build a fire pit or a fishing dock and enjoy the peace & quiet of your own country escape in the city. 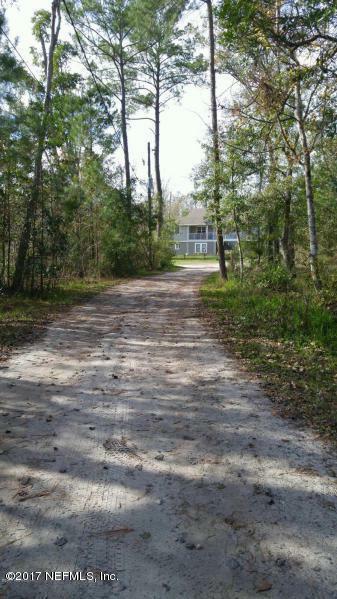 There are endless possibilities and a waterfront lot at this price WILL NOT LAST LONG! Survey on file. Buyer to verify land use with city permitting department.